New Orleans, Louisiana…1939. After escaping from a dog pound, junkyard German shepherd Charlie B. Barkin is double-crossed and killed by his old gambling partner, a pit bull named Carface Malone. 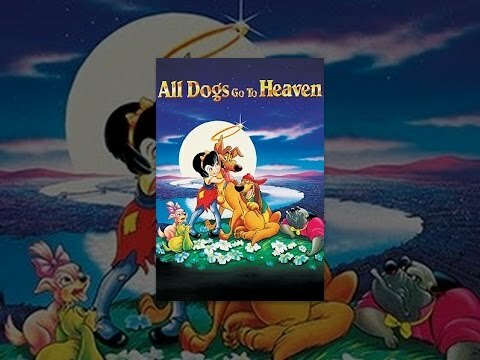 Finding himself at the great pet cemetery in the sky without a good deed to his name, Charlie is returned to Earth, where a little orphan girl (who can speak to dogs and predict race winners) comes to rely upon him for help. Charlie sees that he can use the girl as a way to regain his old business and get revenge against Carface. But instead Charlie learns that there is something else much more valuable, something which he missed in life the first time around…love.